In the Saguenay region, winter seems long and short at the same time. There never seems to be enough time to take full advantage of our immense playground, which is why we’ve prepared a short list of our favourite places to play outdoors, all bundled up. So grab your mitts and hold onto your hat. You won’t want to miss these activities! With its mechanical lift and two sledding runs, Centre de ski Mont-Fortin in downtown Jonquière is all thrills and giggles for the whole family. Meet you at the top! Club de ski de fond Le Norvégien in Jonquière has no fewer than 12 trails for all levels, totalling 35 linear kilometres and 69 kilometres in loops. The paths are for classic and skate skiing alike and are groomed and well maintained. Happy skiing! Mountain biking in the middle of winter? In Saguenay, you bet. 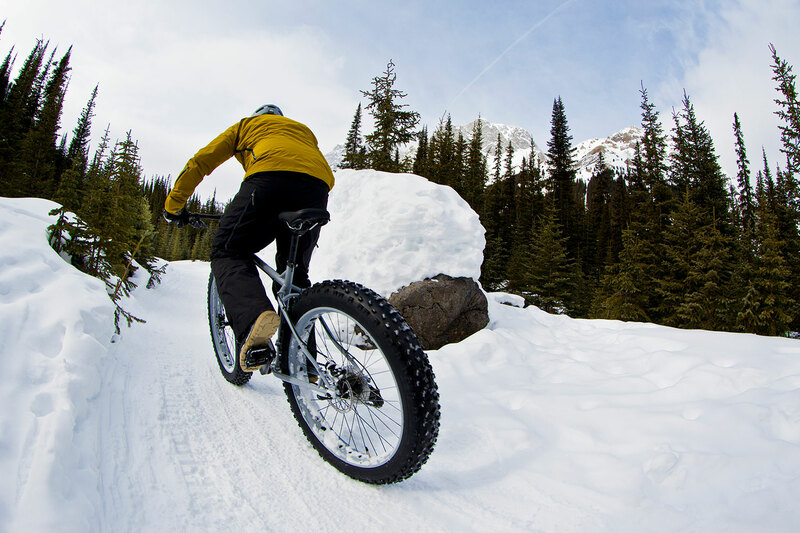 Get on a fat bike and head over to Centre plein air Bec-Scie in La Baie. The centre has 4.2 km of forest trails dedicated to this exhilarating activity. It’s guaranteed fun! Located on the outskirts of Sainte-Rose-du-Nord, Pourvoirie du Cap au Leste is a well-loved resort area. Trek along the snowshoe trails leading to stunning 180° views of the Saguenay fjord. You won’t want to miss this experience. The La Baie marina is located in the heart of Anse-à-Benjamin. It’s a natural protected shelter you can reach by car, on foot, or by snowmobile. 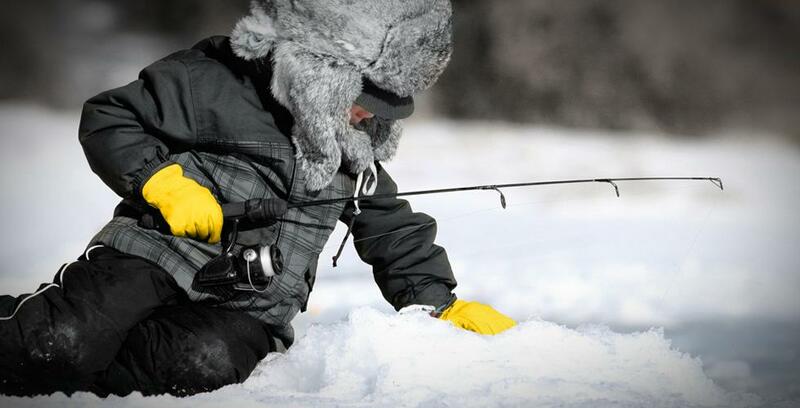 Come experience this little corner of paradise that’s perfect for ice fishing with family or friends.